“TSUKIPRO THE ANIMATION” and Animate Café – Ikebukuro will collaborate. The collaboration café, “TSUKIPRO THE ANIMATION” will be held at “Animate Café.” The venue is Animate Café Ikebukuro 3rd Shop and the café will be opened from the 2nd of November to the 29th of November. 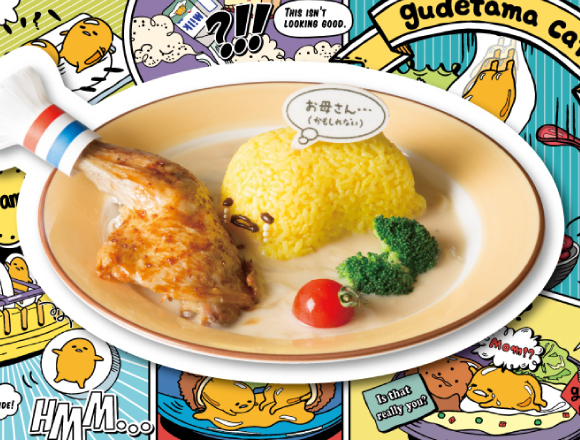 The concept of the collaboration is “TSUKIPRO KITCHEN.” Menus imaging the music units which appears in the work such as “SOARA no Kaze Kanjiru Ramune Parfait” which uses blue jelly and panna cotta to represent the blue sky and has a cookie of Arainu Kun and “QUELL no Rusei Gratin Plate” where you can enjoy gratin, Kuga Issei/Kuga Ichiryus’ favorite food and lots of vegetables will be offered. 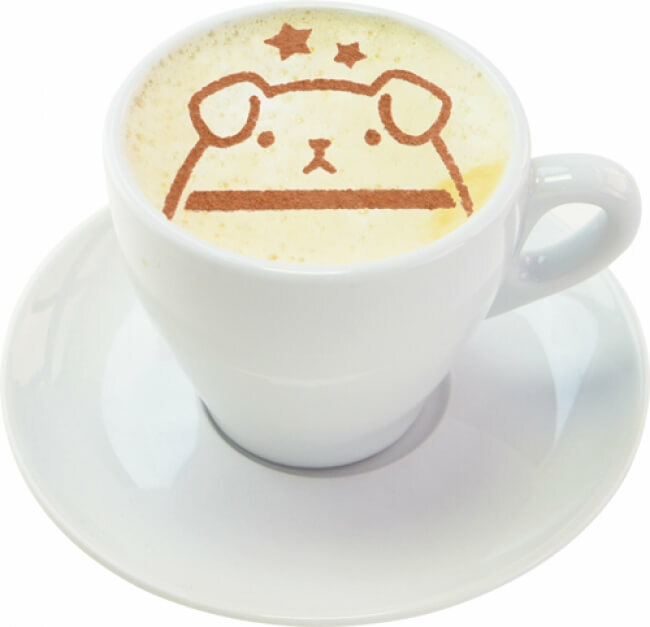 ※Please refer to the home page of Animate Café to check for detailed information of how to enter the café. ※The date and entering method might be changed. 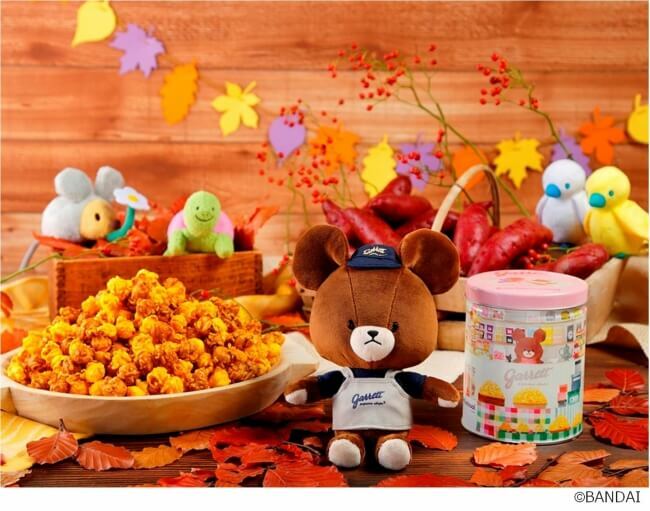 “Garett Popcorn Shops®” reached its 15th anniversary this year and will sell a collaborative set of Jackey’s stuffed toy wearing the staff uniform of Garrett with an originally designed can from the 1st of November 2017 for a limited time offer/limited quantity. You can also buy the original can only if you want and the shop will offer the decal (first-come-first-served-basis) for customers who purchased the collaborative set (quantity limited). Don’t miss this special collaborative set of “Garrett×Kuma no Gakko” which can be purchased only during this season. ※The quantity of the products is limited per day.